Yes, it is pretty weird when you are scrubbing away the shells and you can see the remaining ones opening and closing as they wait for their turn, but all that squeamishness is worth it. The difference between already prepared and frozen mussels and fresh ones is insane! Fry the diced onion and garlic on a little butter, and once browned add the wine. Bring to the boil and add mussels and cream, pop a lid on and allow to steam away for around 5 minutes. Any shells which do not open need to be thrown away! Calories, this is a difficult one to calculate, but this portion is for two therefore it is around 300 kcal per portion. 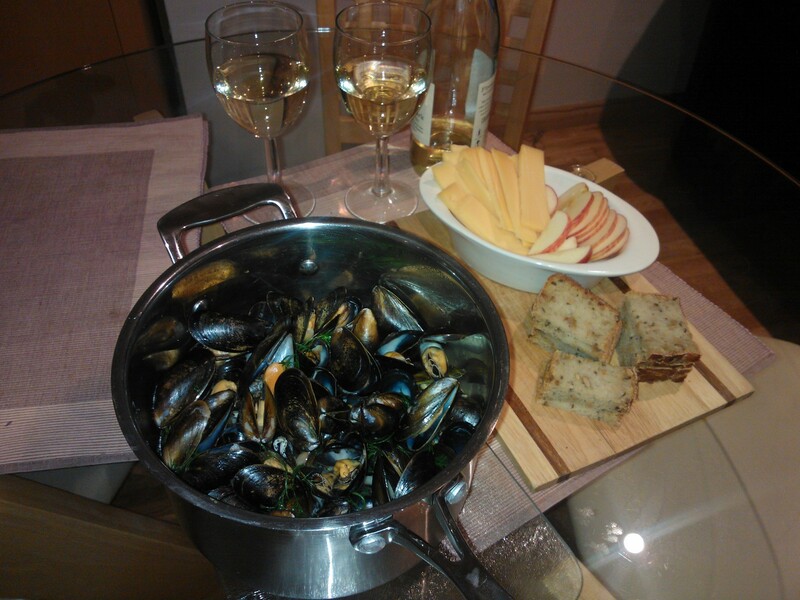 This entry was posted in Ingredients and tagged calories, diet, food, mussels on May 7, 2013 by hellotummy. Most diets forbid pasta/potatoes, especially on an every-other-day basis. But who with a pasta addiction like me can live like that? It’s impossible. The trick is to keep the amount of ingredients which you add to pasta minimal. The usual’s such as meat/tuna/mayonnaise can push the calories way up. My way of keeping the calories down is using a rich sauce to create a lot of flavour and add ingredients which will enhance the flavour such as olives and cheese. The best thing about this recipe is that none of the ingredients take away or mask the pasta flavour which I love so much. A serving this size comes to 550kcal depending on how much cheese you use. By the way, pasta is great for revision periods when anything besides revising makes you feel guilty, this dish requires 15 minutes from dry pasta to a lovely plate spaghetti. 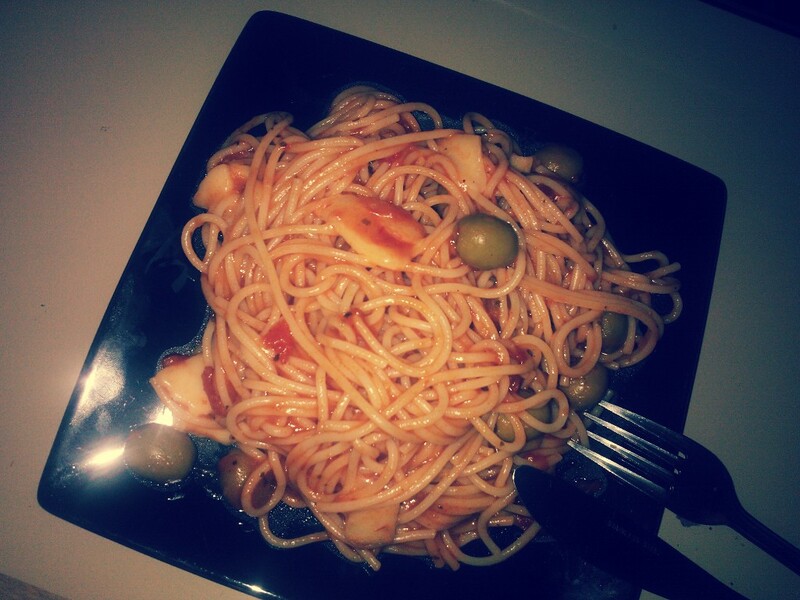 This entry was posted in Ingredients, Recipe and tagged calories, diet, food, olives, Pasta on April 29, 2013 by hellotummy. To normal people, milk is the last thing on their minds when packing for a weekend away. But as we have already established from my previous posts, I hold many weird relationships with food, and one of them is heartbreak when I have to throw something away. Nevertheless, if you are capable of finishing a bottle unlike me, milk is actually great. I realised that when I do have it, it helps me stay full for longer.My advice is be careful about what cereal and muesli you pick, some of them seem healthy, but things such as nuts and raisins can really push the calories up. Aim for about 400kcal per serving, including the milk. My semi-skimmed milk is 98 kcal per 100 ml. I promise I will do a more detailed post on cereal/muesli, I think certain brands need to be stripped of their ‘healthy’ titles. Ps. For those who are interested in the benefits of drinking milk, apart from the obvious calcium of course, there is actually a genuine website for it. 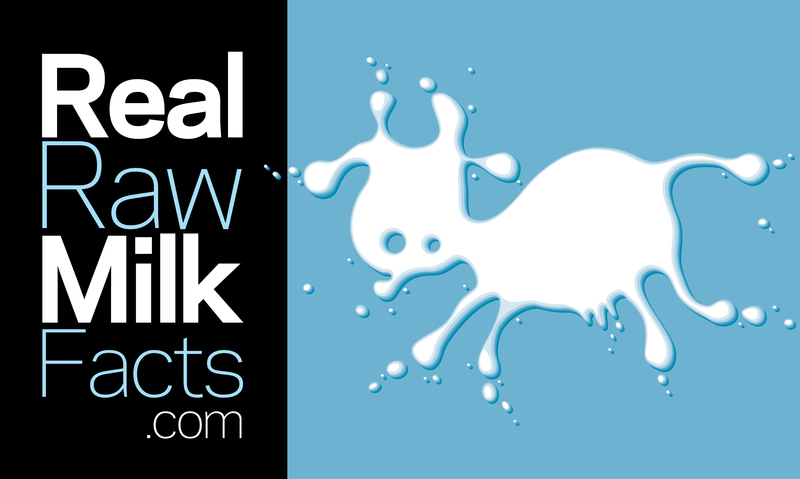 Visit realrawmilkfacts.com. This entry was posted in Ingredients and tagged calcium, calories, food, healthy, holiday, milk, muesli on March 7, 2013 by hellotummy.